Why use a Professional Researcher? Where research is required at locations outside of London and Southern England, or in locations overseas then, depending on the nature of the research required, I either travel to the local archive or I engage a researcher from a worldwide network of experienced local researchers that I have built up over the past five years. Member of the Association of Professional Genealogists (APG). Former Member of the User Advisory Group of the National Archives (formerly known as Public Record Office). 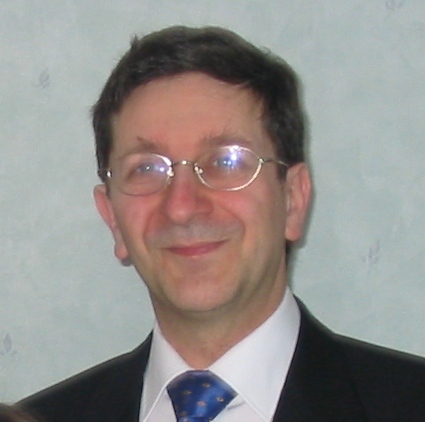 Member of the Council of the Jewish Genealogical Society of Great Britain (JGSGB). Member of the Society of Genealogists. An estimate of fees is always provided free of charge prior to commencing any assignment.